By any estimation, Twotone Grant had a difficult childhood. By the age of 12, Grant was living on the streets, and she spent nearly 8 years drifting in and out of homelessness. 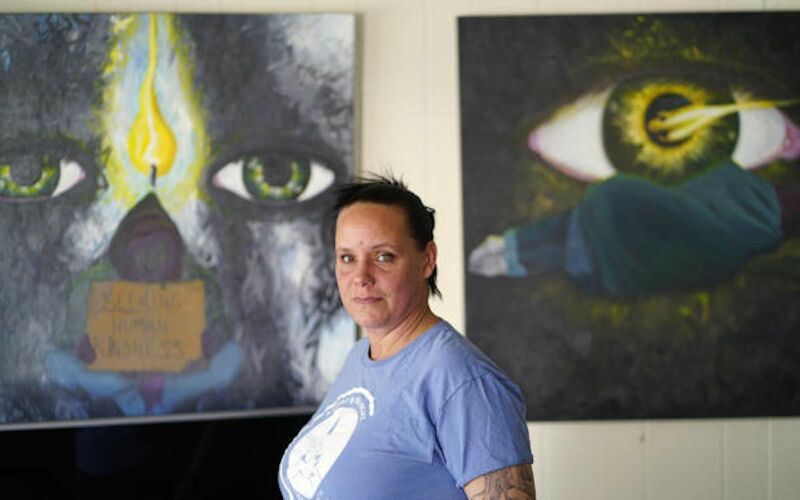 Her mother had severe issues with addiction and mental illness, and at times Grant felt like the streets of Los Angeles were the safest place for her to be. 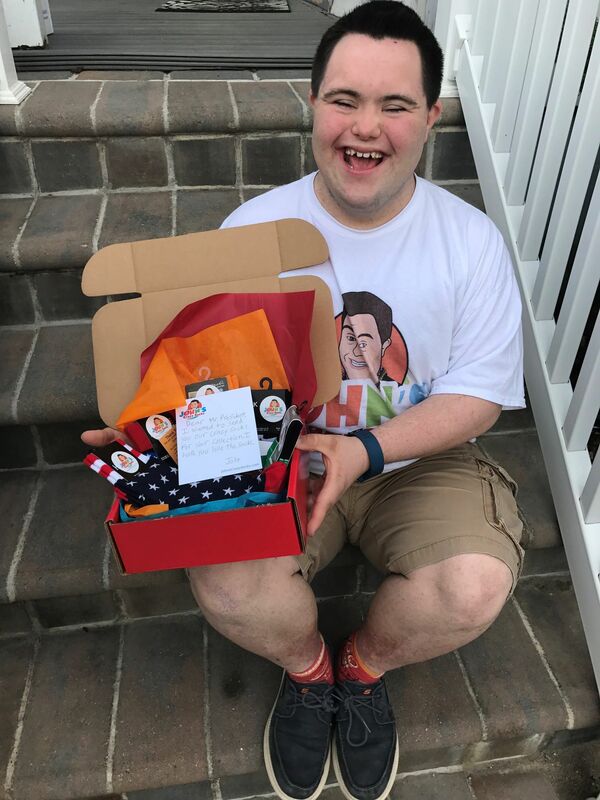 A 22-year-old entrepreneur in New Jersey is challenging attitudes around the abilities of people with Down’s Syndrome, and he’s doing it by leading by example: John Cronin, who himself has the chromosomal condition, is the co-founder of multimillion-dollar startup John’s Crazy Socks. Deborah Shore, Sasha Bruce, Washington D.C. 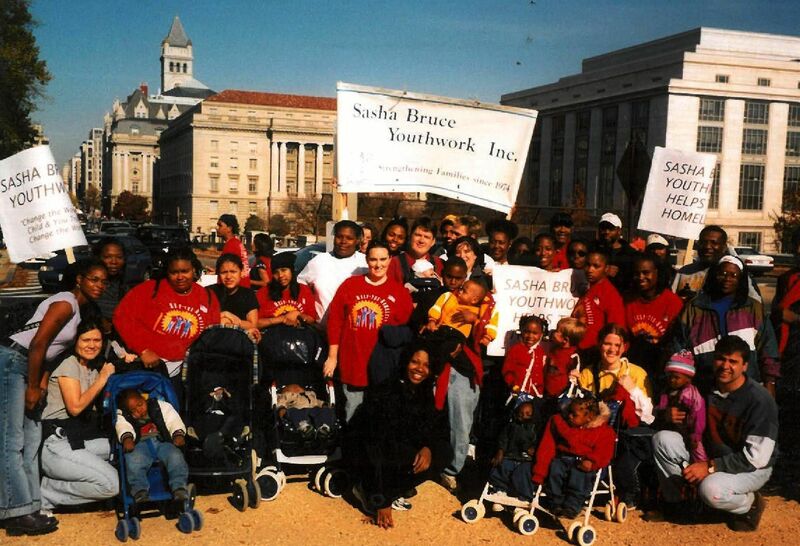 Without question, working with homeless youth is not for the weak of heart. Remarkably, Deborah Shore has been doing it for forty-five years, in one of the nation's toughest urban markets: Washington D.C. Raised on union songs in Pittsburgh, PA, Shore began working with young people at the outset of her career, and has never looked back. Socks are far and away the most requested item at homeless shelters, and it isn't difficult to see why. As anyone who spends a lot of time outdoors can tell you, a good pair of socks can be your best friend. Ethiopia has made a lot of encouraging progress in recent years, but despite two decades of economic growth, its economy is still struggling. The nation has one of the world's lowest GDPs per capita, and many Ethiopians still rely on subsistence farming. 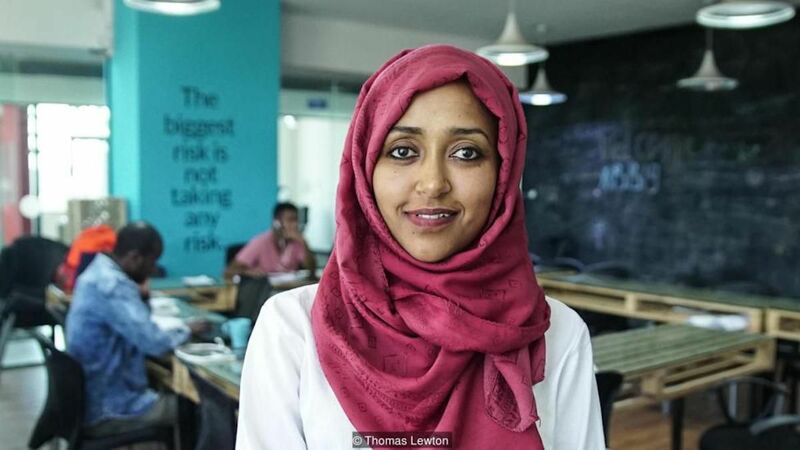 29-year old tech entrepreneur Selam Wondim is up to the challenges facing her home country, however. And recent changes on Ethiopia's political horizon, including the election of Prime Minister Abiy Ahmed, have her feeling optimistic. 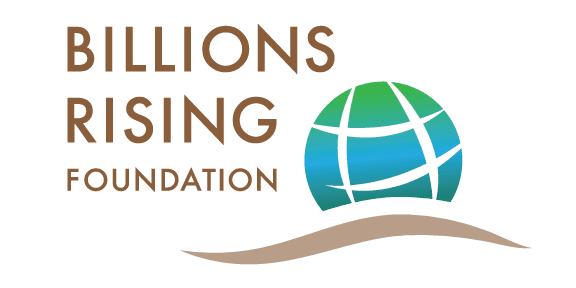 When Joelle Eyeson and her organization Hive Earth set out to address housing problems in Ghana, their goal was to provide structures that were both eco-friendly and affordable. For instance, building with cement is especially bad for air quality in Ghana's hot climate, so they came up with an alternative: their "rammed earth" technique combines laterite, clay and granite chips for a cheaper, more sustainable material that eliminates 95% of the toxic cement. 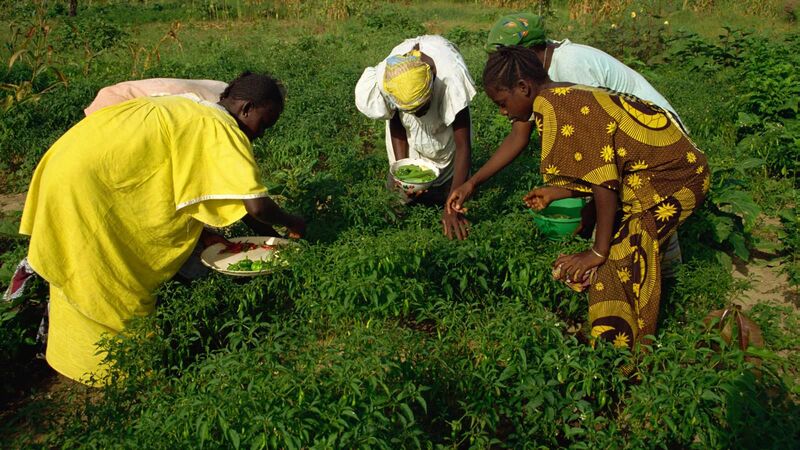 In the developing world, one of the most common problems is the expansion of food production to feed growing populations. Historically, the answer in many places has been to replace forests with agriculture. Currently, the practice is responsible for over seventy-five percent of global deforestation, according to the U.N.’s Food and Agriculture Organization. 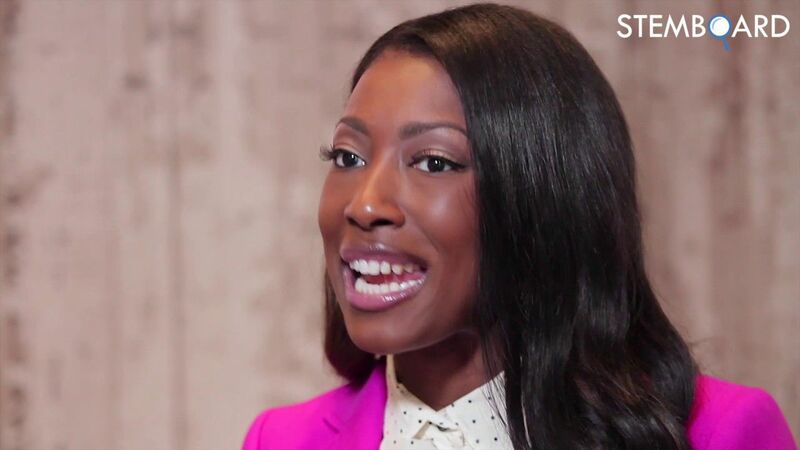 Growing up in Ann Arbor, Michigan, Aisha Bowe was the child of divorce, and dealt with many of the issues that come with the territory. She had a lack of self-esteem and scholastic problems that led to less-than-stellar grades, excluding her from consideration at a top school. But she soldiered on at community college, and there she met a teacher who challenged her to reconsider her gifts. As women's role in society and the workplace continues to transform, this past year has seen a particular media fascination with senior females. More and more these days, figures like Oprah Winfrey (65) and Nancy Pelosi (78) make up the ranks of our role models. And this change has placed a spotlight on an enduring problem in our business culture: age discrimination. When she began putting together Surf Girls Jamaica, Imani Wilmot wanted to do more than just start a surf club. By creating a women-only club, her aim was to empower local women through their common love of the sport. 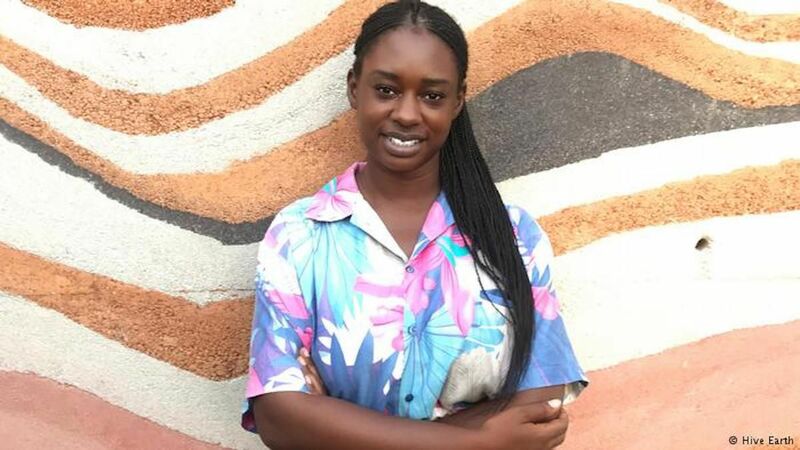 Now she is the subject of a new documentary, also titled “Surf Girls Jamaica,” which examines the important role that Imani’s camp has played in these women’s lives.